what tablet should i choose? 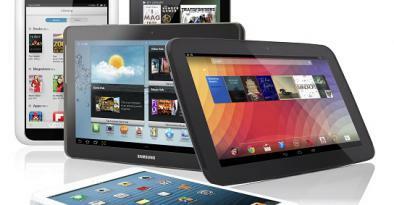 Are you planning to buy a new tablet? Check the 6 best devices with remarkable prices and parameters.